Atlantis Dental is proud to make a positive impact on our local community as well as abroad. 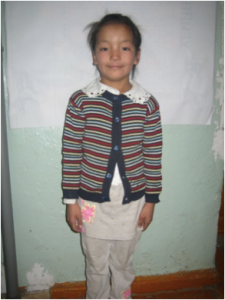 That’s why for every new Atlantis patient we are committed to sponsoring an under privileged child basic education through Literacy Project Mongolia. a doctor to take care of her family and help sick people in her community. 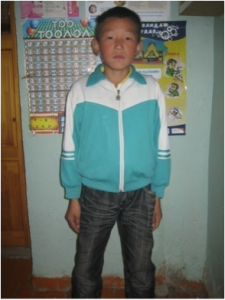 Along with 11 year old Ankhbayar (right), who is currently attending 2nd grade and hopes to one day become a famous soccer player. The Atlantis Dental team are happy to be a support to these children, from afar enabling them to broaden their horizons with a basic education that we believe, every child has a right to.